In collaboration with The Teachers’ Guild of NSW and MWLP (Work Placement Provider), the ACE Hills Parramatta Region presents the 2018 VET in Schools Forum. In collaboration with The Teachers’ Guild of NSW and MWLP (Work Placement Provider), the ACE Hills Parramatta Region presents the 2018 VET in Schools Forum. This Forum, now in its second year, is cross-sectoral including VET educators from Government, Catholic and Independent schools. The 2018 VET in Schools Forum will focus on the topic Inspired & Skilled. There are more than ¼ million students engaging in VET in Schools nationally (more than 54,000 in NSW) each year. Students are being prepared for work at school as they work towards training package qualifications in a broad range of vocational areas. A recent report states that 44% of almost one million jobs to be created by 2020 will require vocational certificates or diplomas. Hence the relevance of providing a vocational education pathway through school. ACE will collaborate with ACU (Australian Catholic University) to provide 6 hours QTC registered PD at Proficient Teacher level for this event. 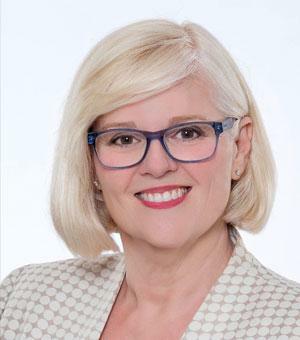 Karen is the Australian Government Assistant Minister for Vocational Education & Skills. 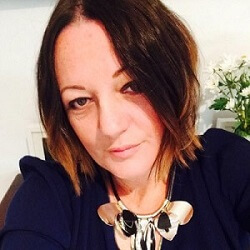 Karen brings her experience in engineering, industrial relations and running her own business to her role as Assistant Minister. Brian is the CEO of skillsonetv and the Chairman of WorldSkills Australia. He is the Founder and Director of National Skills Week. Brian is a committed proponent and advocate of Vocational Education. 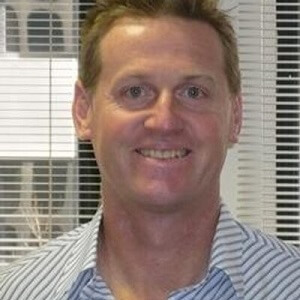 David is the Executive Director Training Services, NSW Department of Industry. At the 2017 NSW Training Awards, David said that ‘vocational training in NSW is a fantastic pathway to a job across so many industries’. 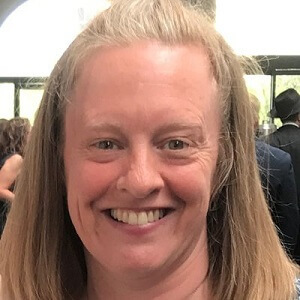 Robyn is the VET Curriculum Advisor, NSW Department of Education, responsible for coordination of VET curriculum in government schools and supporting ten Regional RTOs to maintain compliance and re-registration. 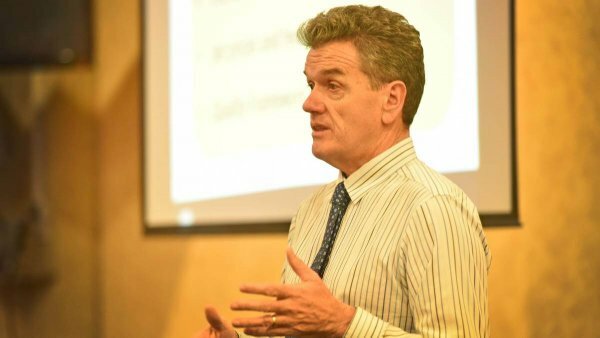 Darryl is Head of Services at AIS NSW, having oversight of professional learning that AISNSW makes available for independent schools on curriculum, pedagogy, student wellbeing and VET. 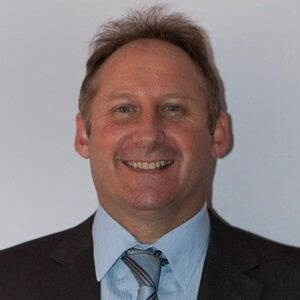 Gerard has been a teacher, regional VET coordinator, Trade Training Centre Manager, Assistant Principal, and State Coordinator Vocational Education. 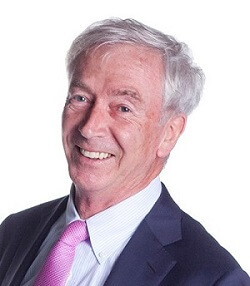 As State Coordinator, Gerard is involved in negotiations with government agencies and coordination of VET programs by NSW Catholic school authorities. 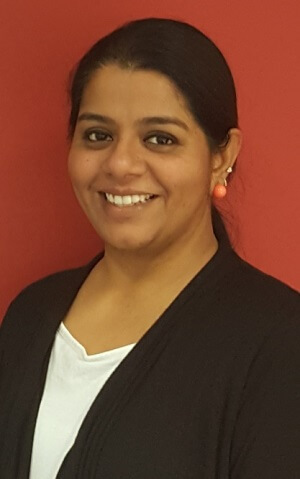 Gayatri is the ASQA NSW Manager Regulatory Operations responsible for leading and managing the implementation of regulatory strategy and risk mitigation projects in accordance with national standards. Catherine is actively involved on many VET related committees on behalf of NESA, including: NSW Health – VET Pathways Implementation Committee; 2017 Premier’s Vocational Education Scholarship; NSW Department of Industry – VET Consultative Forum; and the NSW Schools Consortium (VET delivered to secondary students). ACE will collaborate with ACU (Australian Catholic University) to provide 6 hours QTC registered PD at Proficient Teacher level for this event, addressing standards 6.2.2, 7.2.2, & 7.4.2.